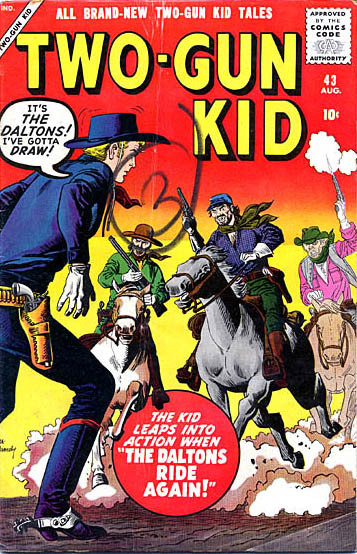 S-15 The Daltons Ride Again! S-12 Gunfight at Gila Rock! S-20 Prisoner of the Apaches!